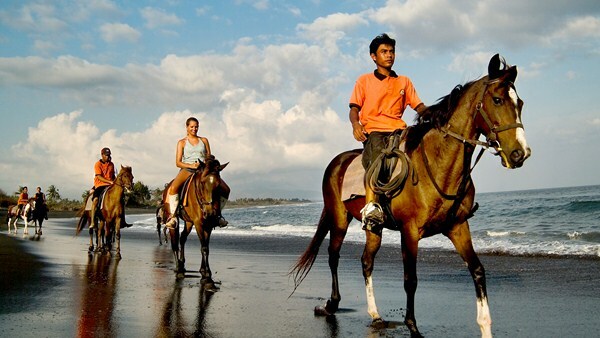 ​Bali Horse Riding and Ubud Tour we designed in our Bali Combination Tour Packages by created itinerary to enjoy riding horse in beautiful beach and continue visiting the best tourist destination in Ubud village. Is great offer for those like to riding a horse, in this packages you will riding a horse in Serangan beach with beautiful beach and amazing panorama view by assist with our professional horseback riding guide with duration two hours. 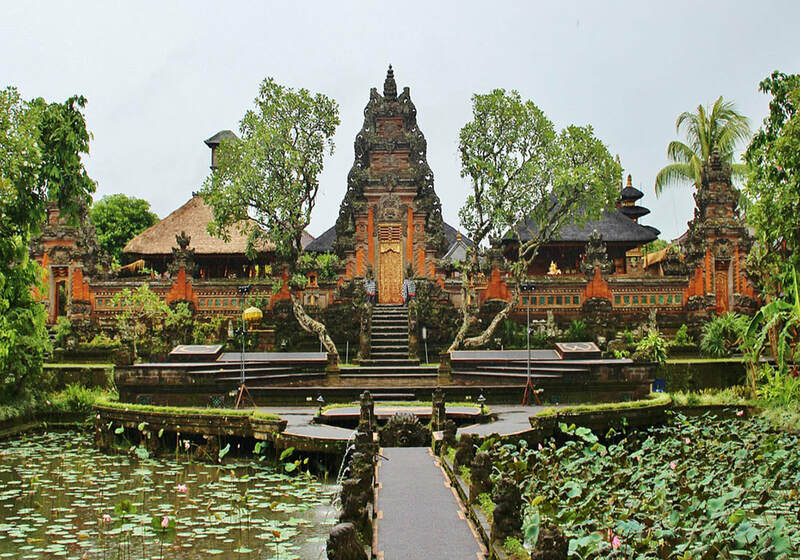 Is phenomenal open entryway we offer to make your excursion more great by research this islands in the way your never imagine already by riding a horse and thereafter heading off to the best places of premium worth to visit in Ubud town in the midst of your get-away in Bali Islands. Regardless outing in this combo excursion is riding a horse through the beautiful serangan beach and passed the local community nearby. The after finish the riding we will go to restaurant for having lunch with Indonesian food. after lunch we continue this Horseback riding and Ubud tour to visit the Sanctuary Ubud Monkey forest in the heart of ubud village with thousand monkey around, Then continue to visit to exploring the Ubud Royal Palace is resident of Ubud king long time ago and then explore the Ubud Art Market is traditional market in Ubud village which sell may kind variety of handicraft. Then after all site finish visiting we will go back to your hotel with bring a wonderful experience feature in this Bali Horse Riding and Ubud Tour package. The accompanying is short delineation of the combo trip packs we offer for your get-away. 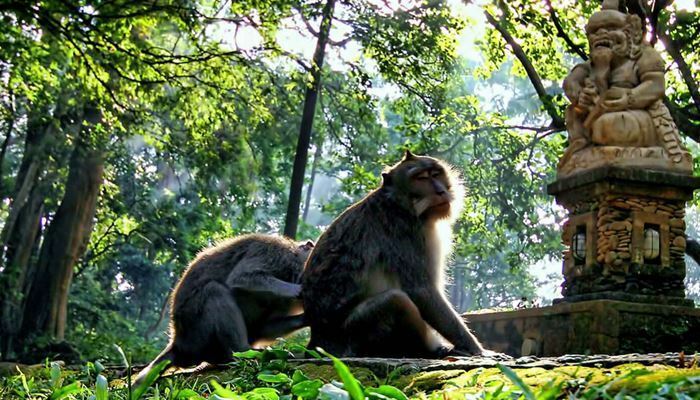 The sacrosanct asylum of Monkey Forest is placed on the southern fringe of Ubud town around 3 kms south of focal town with a main street additionally with the name of Monkey Forest. The vicinity of holy woodland is an exhibit of the concordant conjunction of people and nature. In Bali, havens, for example, the Ubud Monkey Forest asylum are as a rule in holy town regions, regularly encompassed by sanctuaries. These social havens are an imperative piece of Balinese legacy, as well as additionally a critical piece of regular live. Ubud Art Market where the vicinity is not far not exactly the same as diverse markets available in the tourism range. 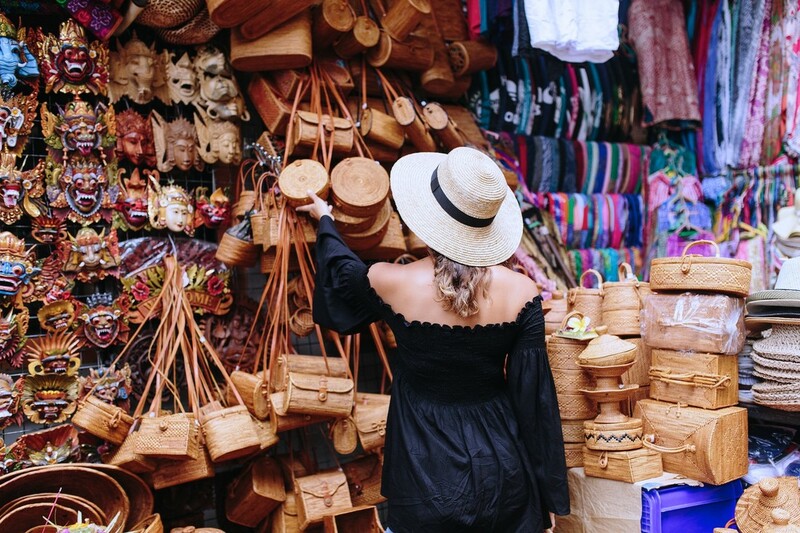 Ubud Art Market as an overall population money related matters center of Ubud. The business is unfolding from west to easterly divided transform into two social affair with different reason. There are two business sector available at the same reach those are one square at the Westside is for a customary stunning business area and an exchange piece set in the east as a normal standard critical business need.